GREAT FOR: Families with young children who plan on taking several vacations to Walt Disney World in the coming years. The Disney Vacation Club ("DVC") is a points-based membership club with a designated "home resort" for each membership. This is one of the most popular vacation clubs, with one of the highest levels of owner satisfaction and a strong resales market. There are currently 14 resorts, with 12 of them being in Florida and the East Coast. The other 2 are the Aulani on Oahu, and the Grand Californian, which is the only DVC resort at Disneyland. DVC exchanges through RCI. DVC resorts are in high demand, so reservations can be challenging. For your "home resort," you can book up to 11 months in advance, and you can book up to 7 months in advance for all other resorts. There are several reputable rental brokerages for unused points, and points can be rented for 2-3x their cost. You can find additional information on the Disney Vacation Club and the Villas at Disney's Grand Californian, including resort information, an economic analysis of buy vs. rent, which sales contracts passed Disney's ROFR, resales brokers, rental brokers, discounts and special offers on the sites listed below. We are not affiliated with any of these sites or companies, and receive no compensation for listing them on this site. BUYER'S SERVICES & REPRESENTATION. Just as buying a home involves a significant amount of time, buying a vacation club membership can cost you a significant amount of time. 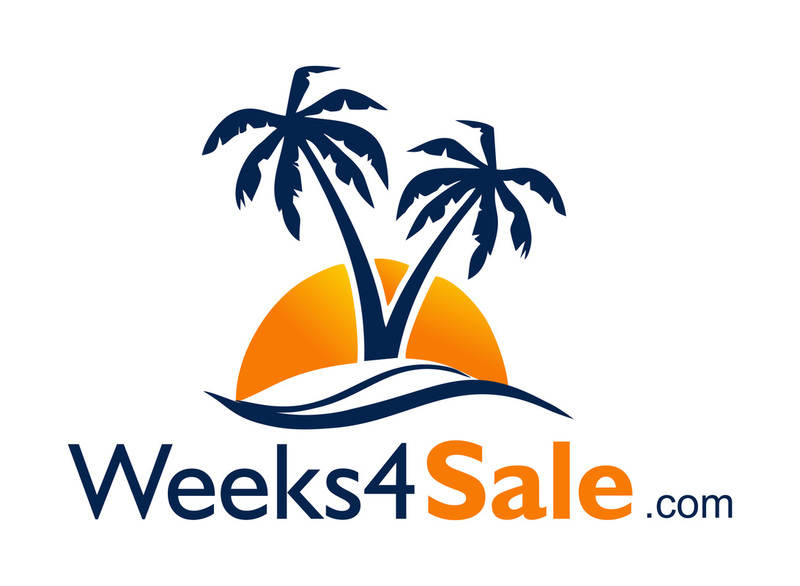 If you do not have the dozens of extra hours it takes to scour the resales listings and message boards for the best deal on your DVC purchase, then please consider hiring us to assist you with your purchase. As experts in DVC memberships, we receive daily updates on new listings and can guide you through this time-consuming process. Oftentimes you will recoup what you pay in commission by hiring us to negotiate on your behalf. We are available to help you on either a consultation or "full service" basis. Please call or email us today so we can assist you with your DVC/VGC purchase.